What can we learn from Lush leaving social media, and is it a trend we'll see more of? 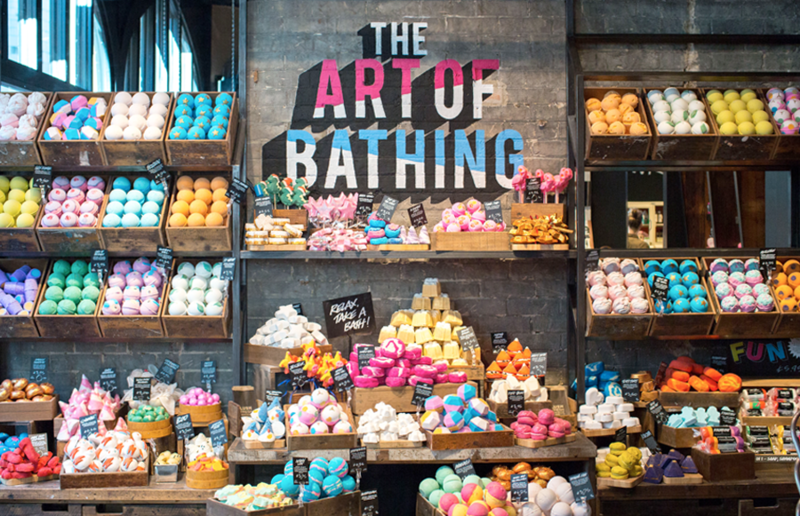 Lush is known for it’s sweet smelling products, ethical backing and overly helpful in-store staff. But this week it’s made headlines as one of the only millennial leading brands to quit social media all together. Why? Well, it’s kind of unknown. With a range of distinctive products, an hyper-engaged customer base and a great story to tell, it’s the thing of a social media marketers dreams… But now, they’ve decided to shut the UK arms of their social pages. “We’re switching up social.⁣ Increasingly, social media is making it harder and harder for us to talk to each other directly,” a statement posted to 569k Instagram followers read. Well, it’s quite a statement, but does it tell us more about how brands are not willing to play the algorithm game on social media? Could it be the beginning of the end for stores on some large social platforms? 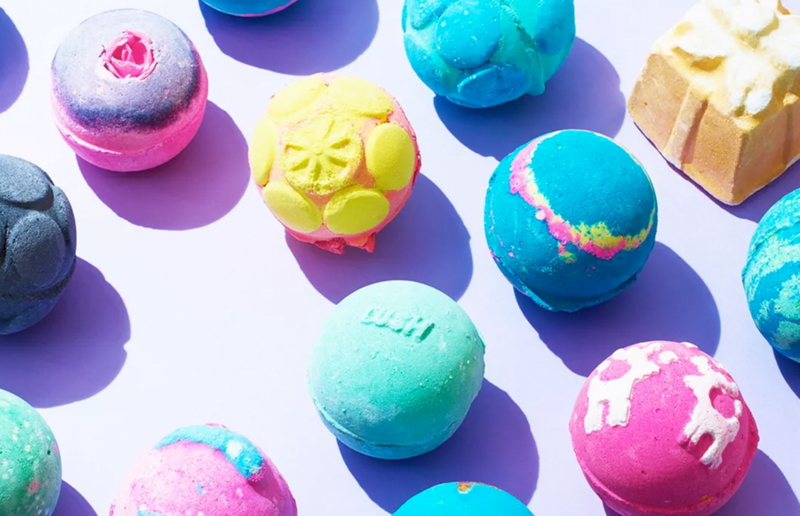 “We want social to be more about passions and less about likes,” they also added, alluding to the fact they want people to follow the #LushCommunity to stay connected and see Lush-themed content. So are they going to be speaking via influencers? If so, it’s a risky approach there’s no way to publicly release statements, make your own brand marks or sway conversation, only facilitate it. For example, there’s a huge product recall. Apart from putting flyers in store, how will you get the message across on social? Paid advertising? If so, that seems to defeat the objective of why they’ve axed the channels themselves ‘to not focus on likes’. Brands do best highlighting themselves on social media, serving relevant content as a strategy. If you don’t have a voice, someone will have it for you, with retail in the UK especially a rocky industry surely it’s important to stay relevant? And it’s true. Lush has really pushed for it’s local stores to have it’s own presence… But at what cost? There’s been a lack of consistency, lack of clarity and tone of voice. What’s next for Lush then? Well, I feel there’s more to announcement than meets the eye. There is no way a forward-thinking brand like Lush is going to ditch such a large proportion of their audience who love being hero-ed and presented daily content for nothing. I suspect they’re building an on-site platform for users to have meaningful conversations, discuss products and potentially also up-sell. It could be a data dream, pulling the user profiles of every user who steps foot in their shop, potentially with a new rewards system it could allow them to team up with like-minded brands in clothing, music… anything, and up-sell further offerings to their audience, who would, naturally, be interested in this targeted content. Lush would totally own this space, they’d own the rules and regulations on it, and could tell their own story however they wish. Clever, or dangerous? So are Lush looking to become their own social network? Potentially. Are they trying to control the way their users engage on social and discuss their offering. It seems it! As with any external promotion influencers will also flag issues. What if there’s another classic drama where an Instagrammer is pulled on an issue online, or is spotted with fake likes. How will Lush determine who they work with? If they’re not pushing for ‘likes’ will they go for micro-influencers in Lush-store-based communities that can use gorilla and word of mouth marketing to spread the word? It seems like a lot of work with the potential for it all to go wrong. 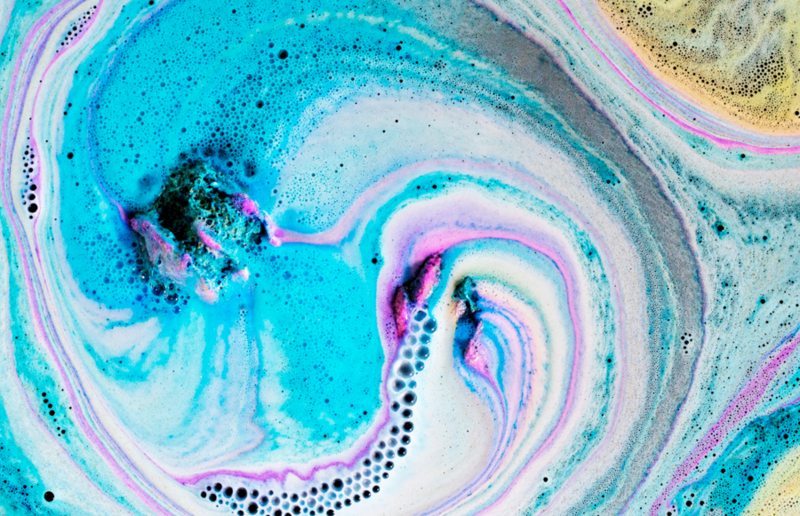 Just like one of Lush’s bath bombs, once the dust (or in this case glitter) settles we’ll surely know more, but it’s going to be incredibly interesting to see Lush’s next steps… and how it affects not just sales, but audience engagement and sentiment with the brand across social. What do you make of the news? Do you think it’s a clever move, or a PR stunt?